If you’ve ever wondered how many calories you can burn in an hour, you’re about to be surprised. 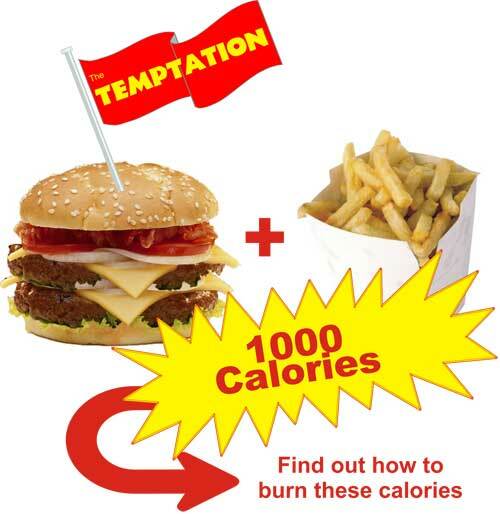 Transformation Tip: Can you burn 1000 calories? 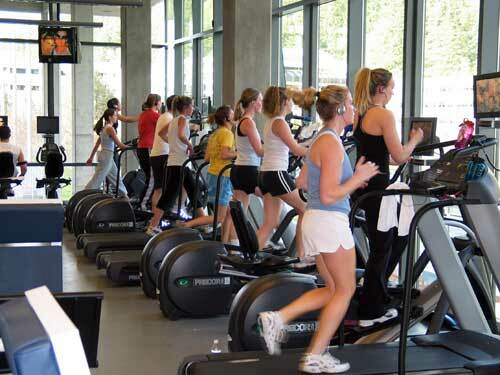 Q: How hard would someone have to exercise to burn 1000 calories in an hour? You’d have to work pretty hard, but it’s not impossible by any means…let’s take me for example. I weigh 195 and if I ran at a 7 mph (~8:30 mile pace) for 60min then I’d burn about 1000 calories… I used to be able to do that, but I weighed 178 at the time!! Q: How many people could possibly pull that off? And more importantly, I DESPISE the mindset people have around this time of year where they think they can just go into the gym and burn off Thanksgiving dinners, Halloween candy bar binges, and alco-holiday drinks. In this study, 16 obese subjects (12 women, 4 men) completed a 10-week diet study. Weeks 3-6: Subjects did alternate day fasting (ADF) consuming 25% of energy needs on the fast day and then as much food as they wanted on the following day. The food was controlled by the researchers. Weeks 7-10: Subjects did alternate day fasting (ADF) consuming 25% of energy needs on the fast day and then as much food as they wanted on the following day. The food was chosen by the subjects. Interestingly, the subjects stuck to the diet very well (86-89% adherence) and subjects lost an average of 1.5 pounds per week during the alternate day fasting program. Overall, they lost 12.3 pounds in 8 weeks of dieting and they dropped their body fat from 45% to 42% while lowering cholesterol and triglycerides as well. Fasting, which I once thought was crazy, seems to be an acceptable way for folks to lose fat and improve their health. I recommend Brad Pilon’s Eat Stop Eat fasting program. The Turbulence Training Theme Song! In the comments section below, please tell me what the Turbulence Training theme song should be (and tell me about your favorite workout tunes as well). Whoever gives me the best suggestion for the Turbulence Training theme song will win a 1-year Platinum TT membership! Looking forward to your rocking suggestions! My “Big Boy” salads consist of spinach, broccoli, peppers, mushrooms, onion, avocado, black beans and salsa, and I have a variation of that everyday – usually before or after I workout. Red delicious or Granny Smith, I usually have my daily apple before noon…although often I’ll have a second one after my workout. I probably drink over 3 liters of cold water per day, as well as at least 1 cup of Green Tea with breakfast. 4) Eat at least 10 servings of fruits and vegetables per day. This will help fill you up and it’s just plain healthy. You’ll feel amazing when you start eating a whole-foods nutrition plan. 5) Have at least 2 ounces of raw nuts per day. On a given day, I’ll eat almonds, walnuts, almond butter, and even pecans, sunflower seeds, and peanut butter. Don’t be afraid of nuts, research shows they do NOT make you fat. For more nutrition tips on eating more vegetables, get help from Kardena’s Kitchen here.